Raise Your Paddle for the Northside Library! The library is the heart of our school. It is where our students gather to study, collaborate, and socialize, but it is not doing its job. The layout is out of touch with today's teaching best practices, and many of the chairs and desks are simply falling apart. It is our goal to modernize this crucial resource and give our motivated students and faculty a library that leads the way in education trends. Please donate to the Paddle Raise to ensure the academic and social success of NCP students for years to come. I have read and agree to the Terms and Conditions and give my consent to Friends of Northside College Prep to process my personal data. I understand I can revoke this consent at any time. Get your Northside College Prep Raffle Tickets! $25 each or 5 for $100. Purchase under ITEMS above. No need to be present to win. Good luck! Friday, March 8 | 7:00 - 10:30 p.m.
Join us for a festive evening of food, drink, and live entertainment to benefit Northside College Prep! Mingle with fellow Northside parents and faculty as we raise essential funding for our students-and celebrate cultural diversity with a buffet of local favorites and craft spirits. Purchase in advance at friendsofnorthside.org. Tickets include a dinner buffet and complimentary beverages. Sponsorships include two tickets, a reception with Northside teachers and administrators from 6:30-7 p.m., and live entertainment by Northside students. Our teachers have compiled a thoughtful list of their immediate needs, which are posted under Items above starting at #2000. Please consider donating to your student's favorite department. Does your daughter love math? Or does your son love art? 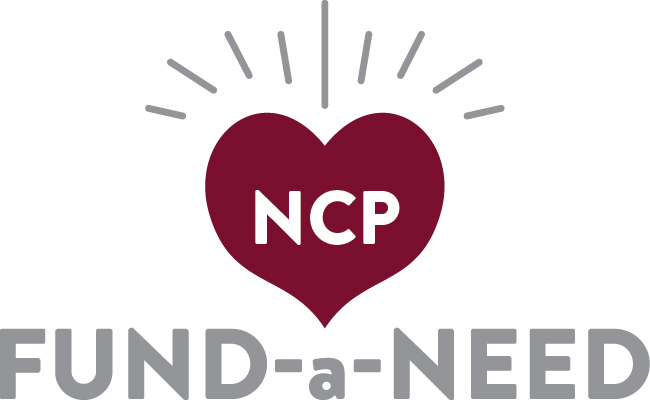 Donate to those departments to ensure that they have the equipment and supplies that they need to offer all of our students the enriched and exceptional curriculum that NCP is known for. As in the past, you can donate toward any item, meaning that you do not need to purchase an entire item to contribute. Every single donated dollar is a meaningful step toward our goal! Questions? Please contact Debra Swan at debra@theswans.net or Kristen Werries Collier at kristenwerriescollier@gmail.com.